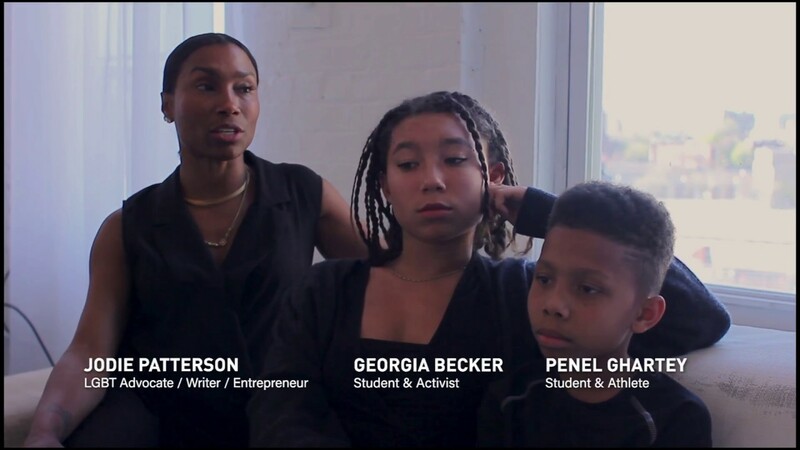 Jodie Patterson is an activist, entrepreneur, and writer. Her activism on behalf of the LGBTQAI community, inspired by her transgender son, has won her accolades from Hillary Clinton and Chirlane McCray, the First Lady of New York City. 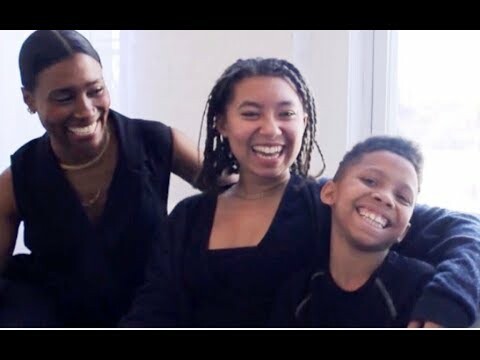 Patterson was named the "#1 Most Influential Mom 2018" by Family Circle and has been covered in a variety of publications, including O: The Oprah Magazine, The New York Times, Essence, Cosmopolitan, Vogue Japan and The Advocate. After one of her five children revealed that they identified as male, Jodie Patterson quickly realized she needed to not only reshape her own beliefs, but also those of the community around her. Following this revelation, she immediately sought to create the most accommodating environment for her son possible. While Patterson was able to build a home and family where her son could thrive, the rest of the world was not so friendly. 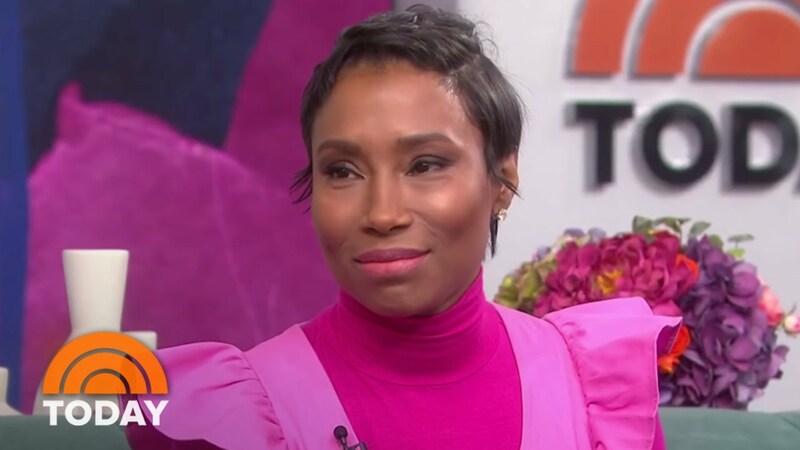 As a well-known beauty entrepreneur whose companies, DooBop and Georgia, had given her a public profile, Patterson found herself facing immense criticism. It was at that moment she committed herself to combating ignorance by using her platform and voice to bring attention to the issues that transgender individuals of all ages and backgrounds face. Patterson now sits on the board of numerous activist organizations, where she continues to fight for human rights and social justice. Her activism on behalf of the LGBTQ community has been covered by publications such as The Advocate, Family Circle, and Yahoo. Her memoir, The Bold World (February 2019), not only tells the story of her life as a mother, but also her coming of age as an African American entrepreneur in New York City, and how issues of race, gender, and identity have influenced her family’s experiences. 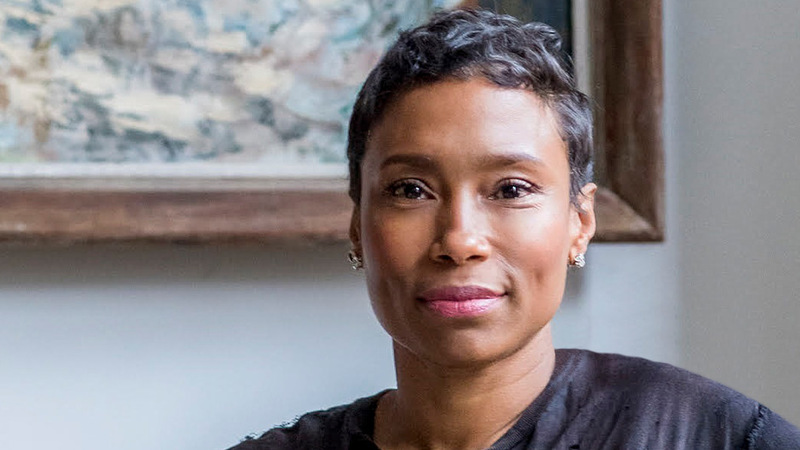 As a speaker, Patterson touches on her own experiences as an entrepreneur, wife, mother, and activist to invite audiences to uncover a new perspective on gender, beauty, courage, and equality for everyone. When her child, Penelope, informed Jodie Patterson that he had always felt like a boy, Patterson immediately committed herself to build a world where her son and all transgender individuals could live as their most authentic selves. 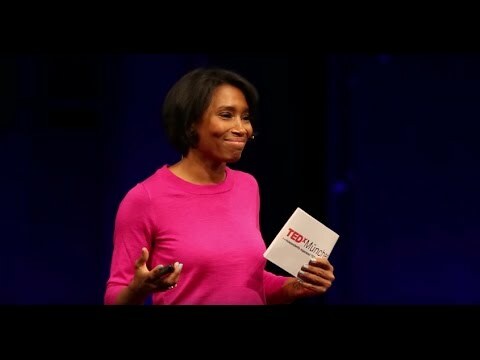 In this talk, Patterson recounts her experiences with her family and gives audiences insights on how to raise children with love, compassion, and solidarity. There are things each of us can’t see. Until we’re ready. With this book Jodie encourages us to seek out our blind spots—to see who we can’t see and to hear what we can’t hear. Our children need us to read this book—a story of mama-bear instinct and internal awakenings. Jodie Patterson draws on the different parts of herself—the student, the activist, the family loyalist—to respond with heart, commitment, and all the fierceness required to protect her transgender child. Beautifully written, The Bold World is activism at its most pure level. A courageous and poetic testimony on family and the self, and the learning and unlearning we must do for those we love. In her stunning and moving debut, Jodie Patterson offers us all a blueprint on what it means to be a champion for your children, bold enough to let your babies lead the way, especially when you don't have answers. Required reading for every parent, and anyone who has ever been parented. Patterson leaves no emotional stone unturned in her powerful chronicle... Patterson’s raw tour de force illustrates the strength of a loving and determined mother.